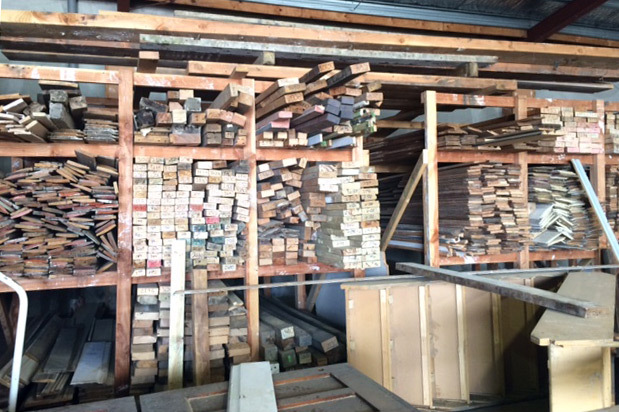 Our salvage yard at 102 Alexandra Crescent is a treasure trove for builders, people completing restoration projects and for budget minded handymen. We try to recycle as much as possible from our demolition sites and most of it ends up here. If you are looking for recycled bricks, metalwork, tiles, native timbers, doors and window frames, fixture and fittings, drop by our well organised recycling salvage yard and talk to one of our team. We have period fittings no longer available in shops, unique and beautiful fixtures that need a bit of care to bring back to their original glory, recycled bathroom fittings, kitchen appliances and furniture. All recycled items are at low prices and turnover is high, so if you are in the renovation business, drop by our salvage yard regularly.